FCC recently issued its Third Report and Order and Declaratory Ruling, which takes several steps to facilitate deployment of wireline and wireless networks. The biggest step is the adoption of “one-touch make-ready” (OTMR). OTMR will speed deployment time and reduce costs for certain utility pole attachments by letting a new attacher perform work required to make the pole ready for the new attachment. This improves the current process, in which owners of existing attachments perform make-ready work on their attachments. OTMR applies in 30 states; some governmental bodies in the remaining 20 states have already enacted their own OTMR rules, with other jurisdictions likely to follow. The FCC clarified issues related to pole attachments. First, new attachers are responsible for damage they cause to existing attachments, but not for consequential damages such as those resulting from a service outage. Second, new attachers are not responsible for the cost of work required to bring a pole with pre-existing violations into compliance with safety and construction standards. The FCC addressed outdated rate disparities for local exchange carriers (LEC), who are often charged higher rates for pole attachments than “similarly situated” telecommunications providers. Previously, a LEC had to prove it was “similarly situated” to telecommunications providers. With this Ruling, the burden shifts to the utility to show the LEC is NOT similarly situated in order to justify charging the LEC higher attachment rates. The FCC ruled that moratoria on the deployment of telecommunications services or facilities violate federal law. The FCC noted that temporary moratoria for planning purposes or government study are generally not allowed, nor are moratoria that delay review of applications “until pending local, state, or federal legislation is adopted.” The FCC stated that emergency moratoria may be allowed, but only if competitively neutral; necessary to address emergency, disaster, or public safety needs; and targeted to geographic areas affected by disaster or emergency. It will be interesting to see how these provisions play out, and it is encouraging to see the FCC take steps to accelerate wireline and wireless broadband deployment. San Diego, CA – August 21, 2018. Md7 announces that it has initiated landlord management services for Vodafone Germany. Md7 has established a landlord hotline and call center in Düsseldorf to manage the relationships with over thirty-thousand cell site and radio base station landlords across Germany for Vodafone. 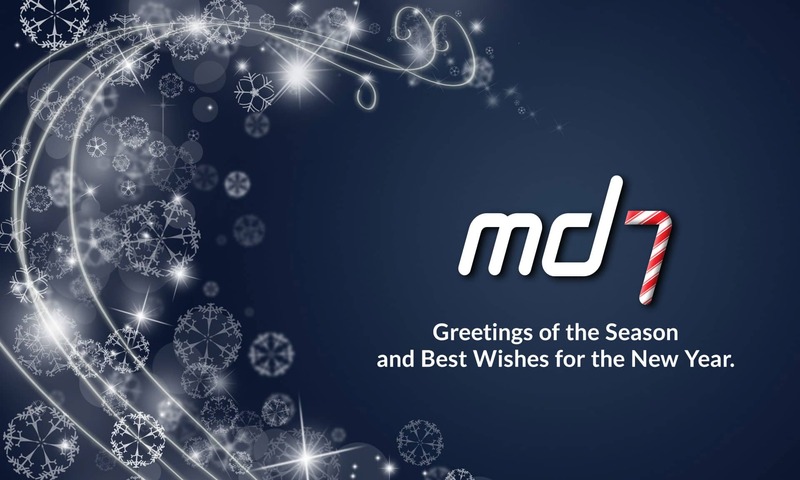 In addition, Md7 provides additional support from its European HQ in Dublin. Md7 uses its industry-specific system, LiveTrack™, to create cases and manage a variety of landlord-related issues. A centralized operation, combined with visibility and transparency into sites and projects, advances the management efficiency and strategic oversight of the mobile network real estate assets, as well as providing improved interaction for the different functional groups and outside vendors. This is the second landlord management operation established by Md7. In 2016 Md7 began providing landlord management services for Vodafone in the Netherlands from its office in Maastricht. 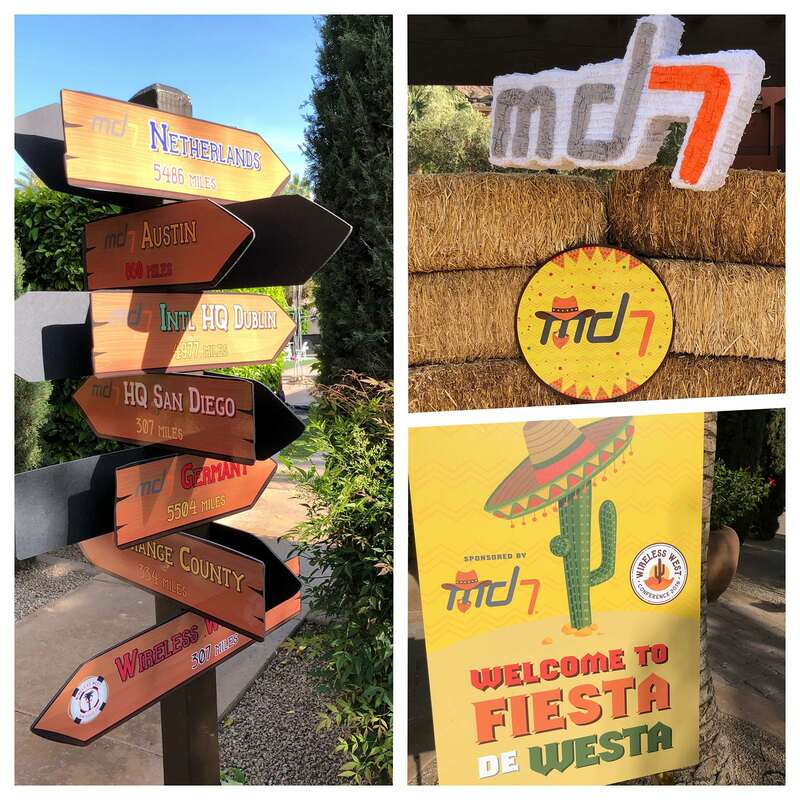 Based in San Diego, California, and Dublin, Ireland; Md7 is a turnkey site development and real estate management company serving the telecommunications industry since 2003. Md7 has provided a variety of site acquisition, lease management, and negotiation services for over thirty operators in eighteen different countries and twelve different languages in Asia, Africa, Europe, North America and Oceana. We are proud many of our employees think that way. Jeff leads the team that designed, developed and maintains LiveTrack™. He prefers not to refer to LiveTrack™ as software, because that implies a tool that is rolled-out and updated in versions – 1.0, 1.1, 2.0, etc. Jeff and the Md7 LiveTrack™ team have built a living system that quickly adapts to the continuously evolving needs of both internal and external users. In life, you can rely on people with integrity because you know they are consistent and can be trusted. Similarly, at Md7, our internal and external customers depend on the system integrity of LiveTrack™ to provide them with consistent information to make quick and accurate decisions. In other words, integrity provides consistency; which makes things predictable, reliable and trustworthy.